At HOPE we understand the importance of a nutritious meal. Many of the children in Zone 18 are not given the opportunity to a eat breakfast or lunch. At HOPE the children receive breakfast and lunch Monday through Friday. Studies done by the National University in Guatemala (USAC) have revealed that 5 out of every 10 children in Guatemala suffer from malnutrition. HOPE understands that providing a meal that is nutritious, hot, and delicious will not only help to maintain a chid's physical condition but that they might also defeat the malnutrition that plagues them. 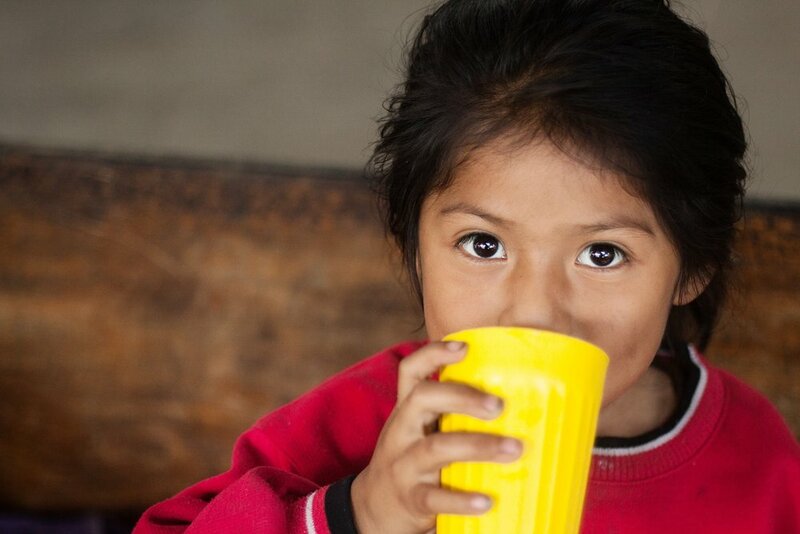 HOPE desires to extend the nutrition of our children from the ministry center to the families and their homes. 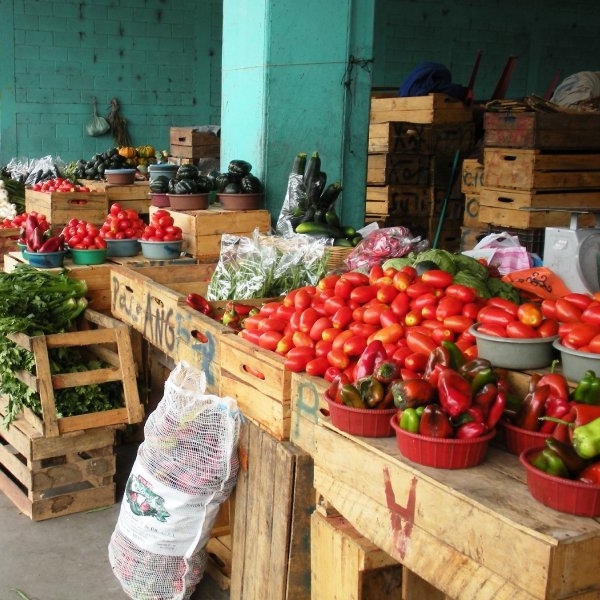 Each week HOPE staff members travel to receive donations from Guatemala farmers and vendors located at the CENMA Market. People who have been able to experience Market Day understand when we say it’s an amazing thing to be a part of. The venders donate to HOPE from what they could sell. It’s incredible that in the midst of their need, they can take a little (or in some cases A LOT) in order to share with HOPE’s children and families who are poor and in need in Zone 18. When the staff returns to CITY the fruits and vegetables are separated for the ministry and the families. Next, the produce is organized like a small market and distributed to more than 50 families that represent approximately 500 people including HOPE’s children and their families. We are also able to bless other local ministries that are dedicated to help children in extreme need. May God bless CENMA for its enormous heart to share what is theirs with our children.